following cool folks to help Kick Cancer to the curb! Damn Near Kilt’em joined KTKC in 2017 and is excited to bring the kilt into everyday activities! Their kilts are not only machine washable and stylish but reasonably priced and offer a number of customization options. Check out their unique accessories while there and tell them we sent you! They’re on Facebook as well, so show some love! OFFICIAL TRADITIONAL KILT MAKER – AVAILABLE FOR SPONSORSHIP! A man needs a kilt. When he realizes just how wonderful they truly are, he’ll need a proper tartan kilt. Weddings, funerals, anniversaries…many a formal occasion occurs in September and our lads need a sponsor who can help guide them to get a proper traditional kilt and accessories. We are currently looking for a kilt maker or shop to partner with to help our members and our larger kilted audience. email Justin@kiltedtokickcancer.org to sing up! OFFICIAL WHISKEY – AVAILABLE FOR SPONSORSHIP! While we at KTKC believe in moderation, there’s no reason why your brand can’t be associated with out efforts to Kick Cancer! After a long day of fund raising, or when we really need to break the ice with someone, a wee dram of whiskey can sometimes speak louder than words. Kilted Army soldiers are available to assist in MCing fundraising events that may be tax deductible. Contact justin@kiltedtokickcancer.org for details! OFFICIAL FOOTWEAR – AVAILABLE FOR SPONSORSHIP! Also a big thank you to Alex over at UNKILTED! 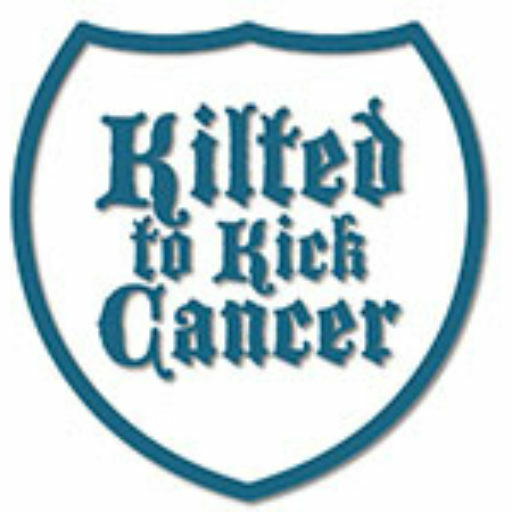 for providing the site design for the new Kilted to Kick Cancer site. UNKILTED! is your go-to-guy for any logo work, graphic design, or web development projects. And if you’re Scottish, a Kilt Wearer or indeed in the kilt industry, or Scottish related business – there’s a special “clansman discount” waiting for you on any UNKILTED! project!